Pipe burst in your home? Toilet overflow in your business? Here at SERVPRO of Beaumont we have seen it all. No matter the circumstance, you need a company that can respond immediately and that has the expertise and equipment to properly restore your property. 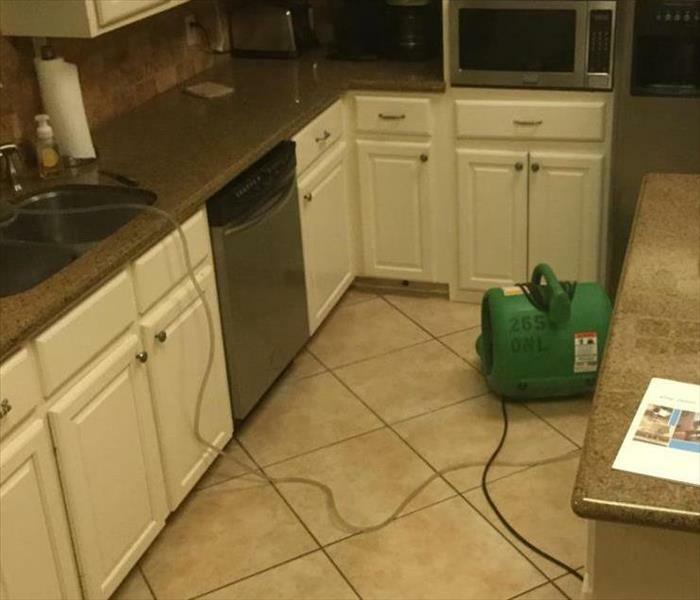 SERVPRO of Beaumont has responded to calls during the day and middle of the night across eight counties, from homes to schools; big and small. Our team uses advanced water damage inspection and extraction equipment to help them find the moisture and remove it as quickly as possible. We also use iPad’s to document the drying process which is uploaded directly to our administrative team to provide quality assurance and that proper drying is performed. SERVPRO of Beaumont is locally owned and operated, so we are part of this community too. When you have a flooding or water emergency, we’re already nearby and ready to help. We take pride in being a part of the Beaumont community and want to do our part in making it the best it can be. We proudly serve Beaumont, TX, Amelia, TX, Elizabeth, TX, and surrounding areas. 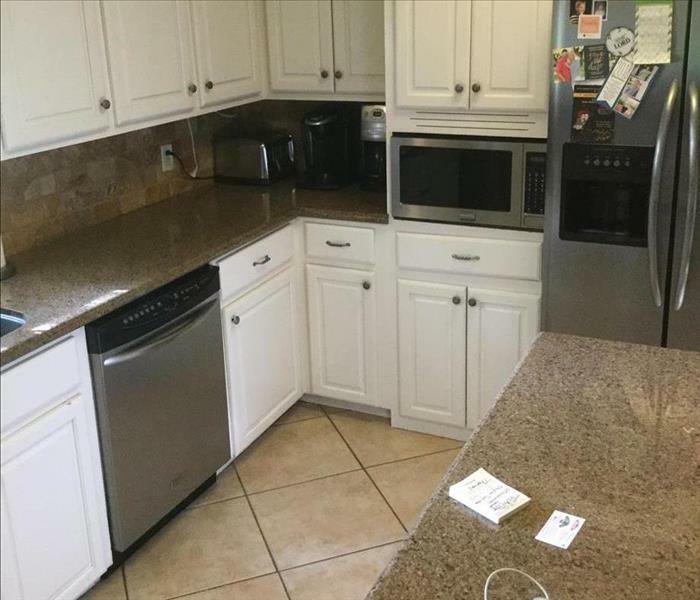 Why Choose SERVPRO of Beaumont? Immediate action is crucial when dealing with water damage. With over 1,700 U.S. and Canadian Franchise locations, we are strategically positioned to be faster to any size water emergency, so Beaumont residents can expect an immediate response, day or night.